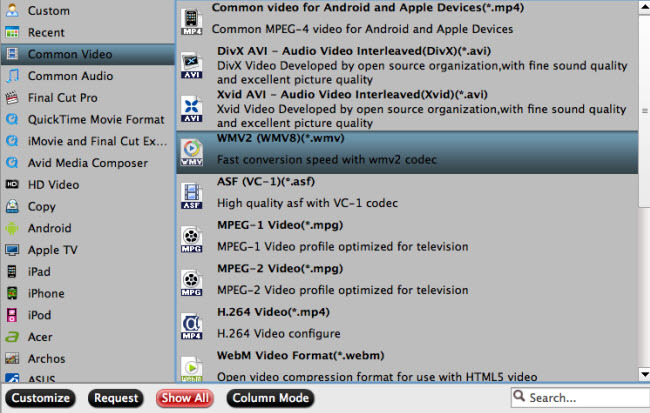 In order to convert your QuickTime MOV to Windows Media Player supported format quickly and easily, it’s time for you to try out the professional yet easy-to-use Pavtube Video Converter Ultimate. It features a simple yet sleek interface and performs files conversion up to 6X faster enables you to complete the task in just a few clicks at your fingertips. Here we begin.